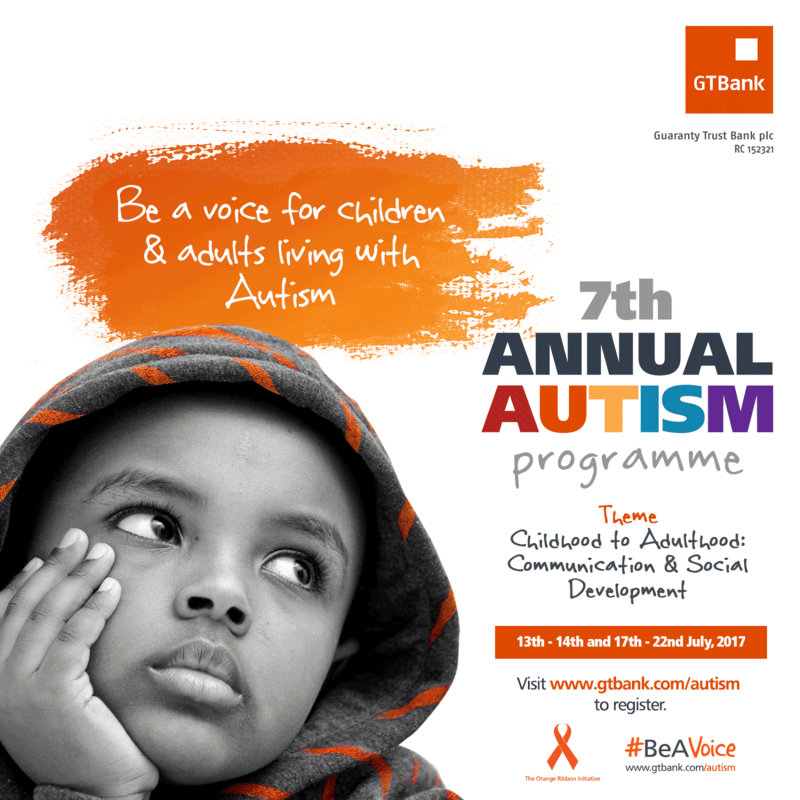 Foremost African financial institution, Guaranty Trust Bank plc, is set to hold the 7th edition of its Annual Autism Conference. The two-day conference, which is free and open to the general public, will hold on the 13th and 14th of July 2017 at the MUSON Centre, Onikan, Lagos. This year’s conference, themed “Childhood to Adulthood: Communication and Social Development”, will create conversations and develop resources which address the dynamic needs of people living with Autism right from their childhood through adulthood. Commenting on the 7th Annual Autism Awareness Conference, Mr Segun Agbaje, the Managing Director and Chief Executive Officer of Guaranty Trust Bank plc, said; “Over the past six editions of this conference, we have made tremendous achievements in amplifying the national awareness of Autism Spectrum Disorders and increasing the expert assistance available to people living with Autism. This year, we are going several steps forward to address the dynamic communication and social needs of children living with Autism as they transition into adulthood. 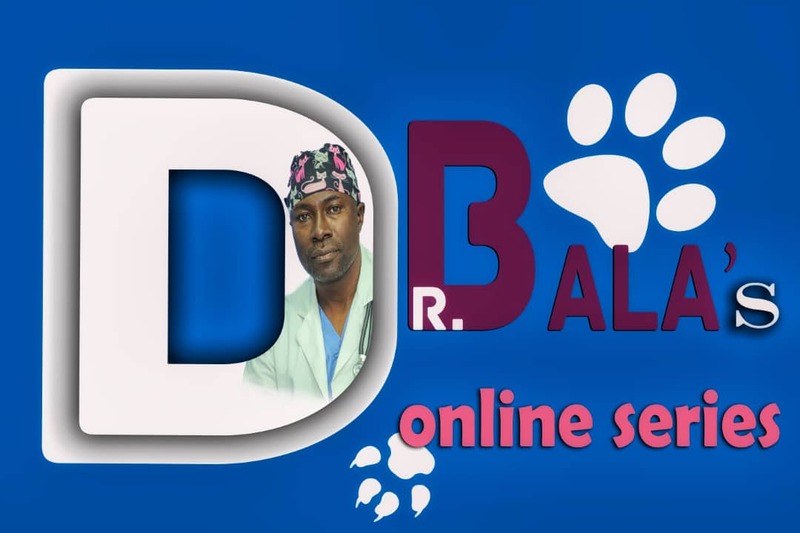 He further stated “Aware that we are a voice for people who don’t have a voice, we will continue to support children living with Autism as well as their parents, teachers and care givers so that through us, the world can hear them.